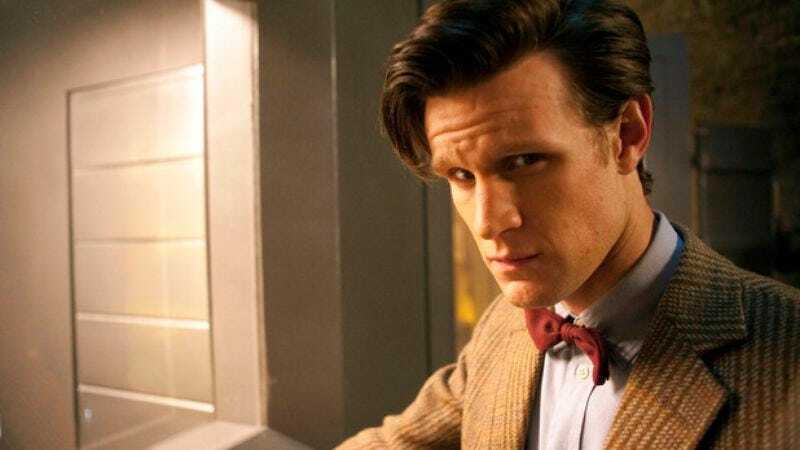 After already enduring criticisms that the show has become a hedonistic bacchanal of snogging, Doctor Who is now under fire for being “thunderously racist”—a type of racism far worse than the scattered showers of drizzling racism that may occasionally be a nuisance, but shouldn’t affect your weekend plans. This argument forms the basis of a new book titled Doctor Who And Race, which collects essays from various academics who were shocked to find numerous examples of racism in the show when they went looking for them specifically. For its part, the BBC has already defended the show, arguing that it has a “strong track record of diverse casting among both regular and guest cast,” and specifically pointing to Freema Agyeman playing the Doctor’s first black companion and Noel Clarke’s recurring role as Mickey Smith. Such arguments seem likely to prove unpersuasive, however, seeing as they already wrote this book and everything.